Growing up in Brooklyn, everything seems like the end of the world. But what if it really is, and you’re the reason? A series of peculiar disasters have claimed thousands of lives and no one can explain why. 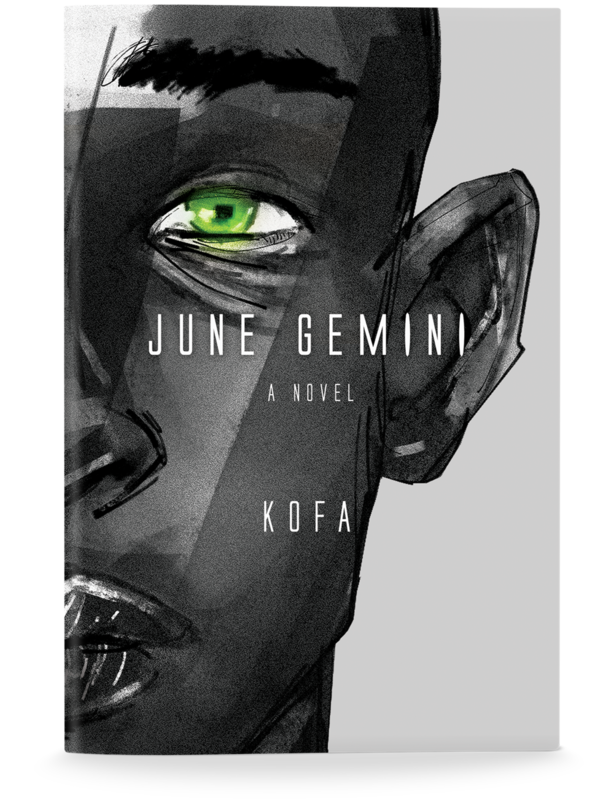 June survives to discover he now has supernatural abilities—but there's a catch. Pushing it can trigger excruciating pain, possibly worse. A mysterious doctor emerges, vowing to help June understand his condition. But things are not as they seem when intentions come to light and June learns his connection to the events may be humanity's only chance for survival.